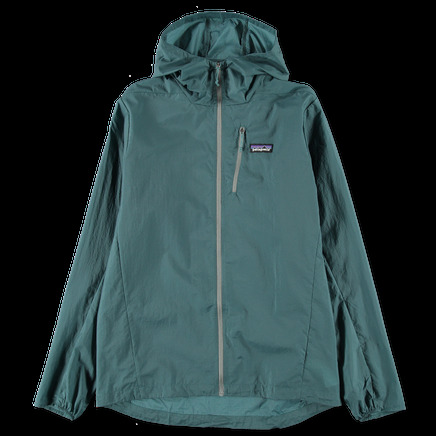 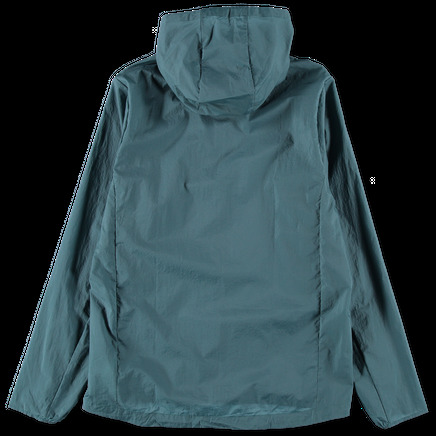 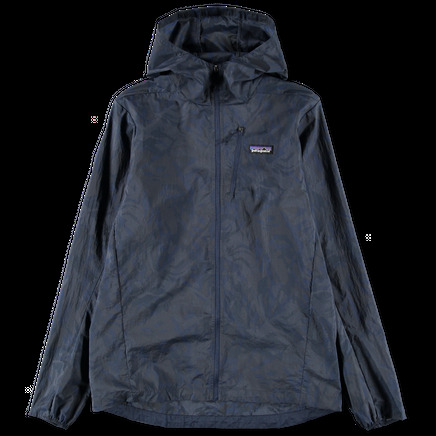 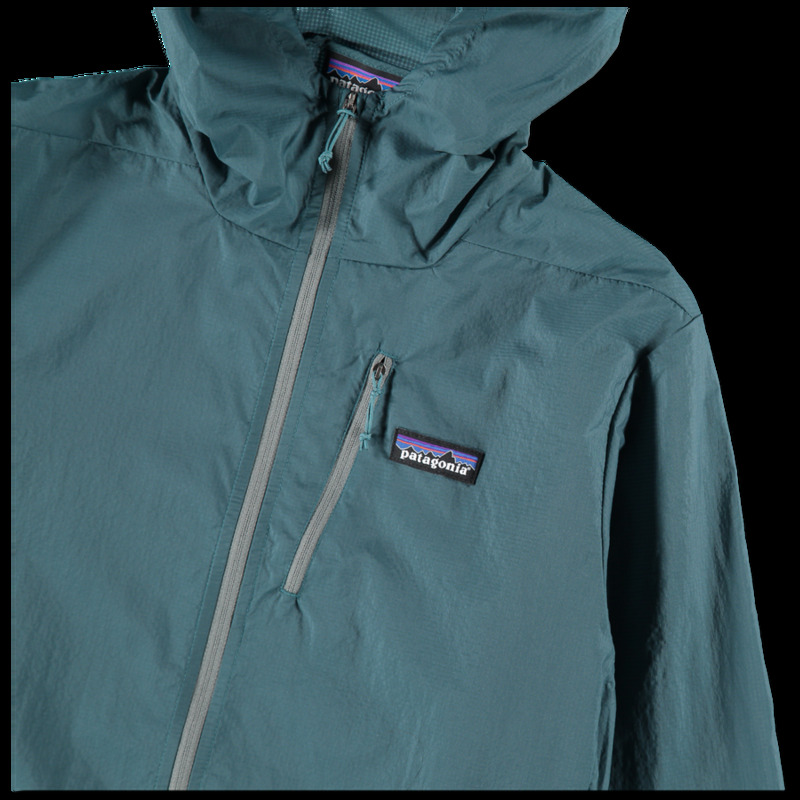 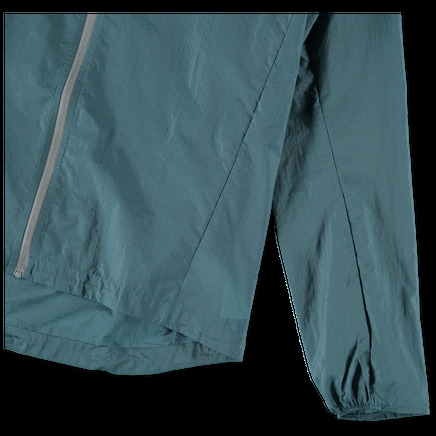 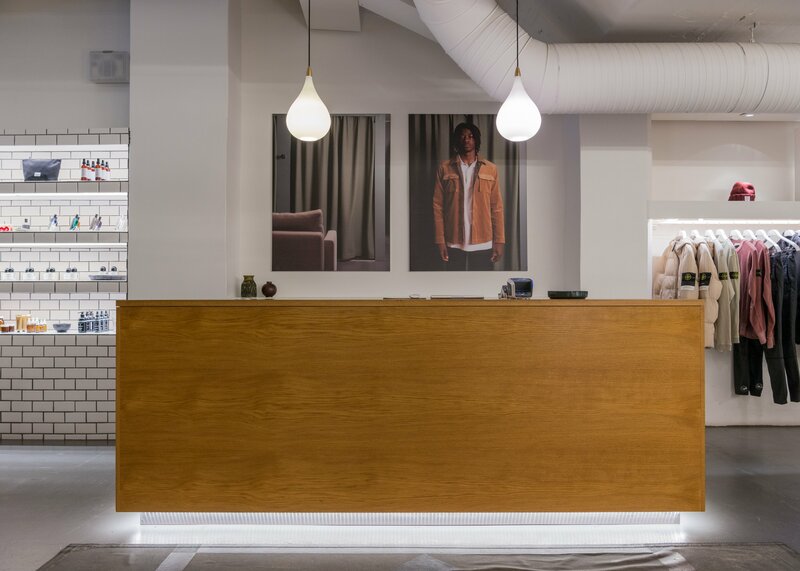 Featherweight jacket in a recycled nylon ripstop with DWR (durable water repellent finish). 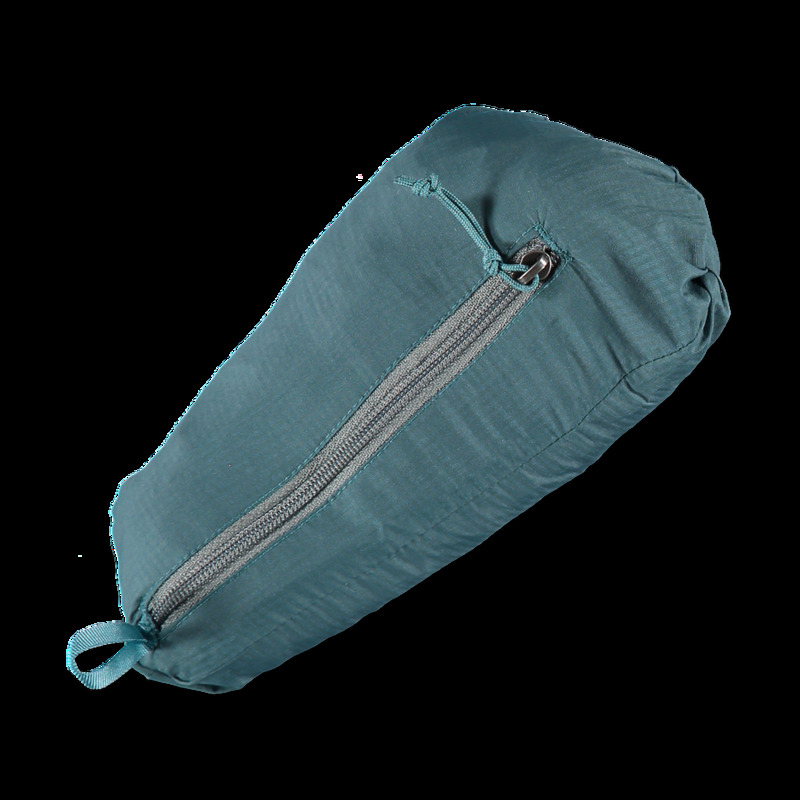 Full zip front closure and single chest pocket which converts into a stuffsack. 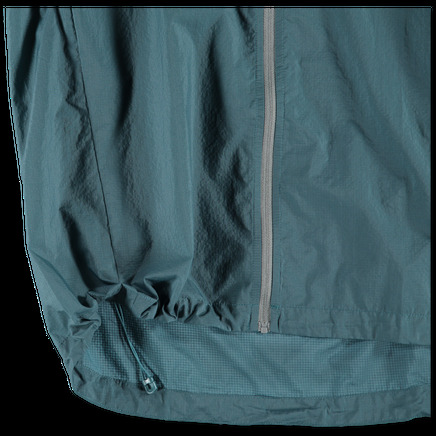 Adjustable hood and hem. Elasticated cuffs.